By their very nature security and VIP vehicles must keep moving and get their occupants out of danger. These vehicles frequently need to look no different to the standard one but tyres, wheels and brakes must be able to manage the extra weight that comes from the armouring and other elements of the vehicle which have increased in comparison to a standard vehicle. 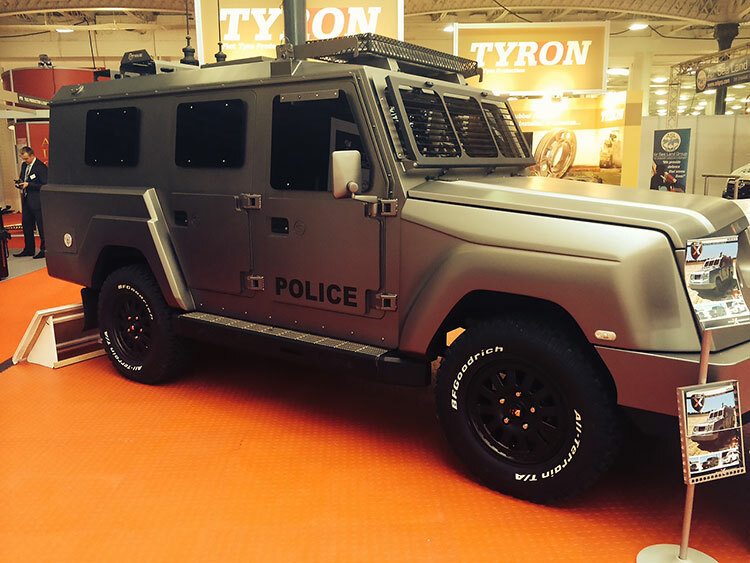 Tyron has developed and patented a multi part rubber runflat suitable for fitting to a wide range of military, security and VIP off road vehicles. Made out of rubber the Tyron ATR absorbs the shocks from bumps and kerb strikes much better than a hard composite solution and reduces the damage to both the wheel and the tyre, so that both have the potential of being re-used when repairs have been carried out. Using rubber also gives the passengers inside the vehicle a more comfortable ride in the case of a tyre burst, which enables them to be in better shape to carry out their task. 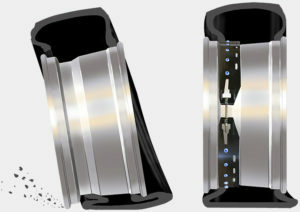 The patented multi part design allows the fitter to change a tyre even at the side of the road without special tools. 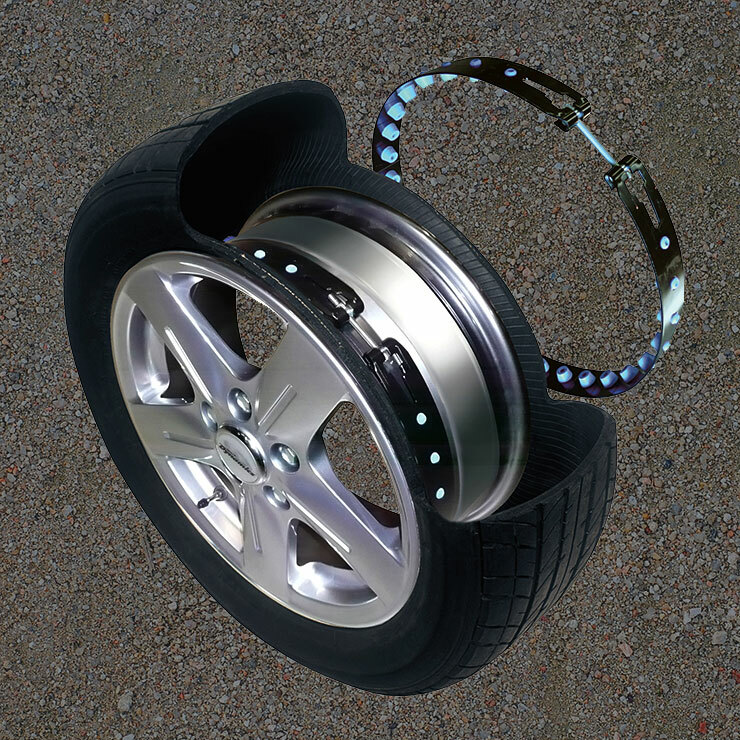 Tyron’s rubber runflats incorporate a beadlock which is over manufactured to guarantee the wheel will not rotate and slip inside the tyre, this allows the vehicle to continue on its mission and get back to base which is not possible using other materials. Tyron in partnership with Global Wheels in South Africa and Michelin, Pirelli and Continental tyres in the UK are able to supply complete assemblies. We manufacture 2-piece bolt together wheels from 16” to 22.5” in steel and aluminium able to carry loads from 1600kg – 5,800kg per wheel.